Built to span large or small areas, Dynamic Accents Highlander EZ Series modular gates bring all new functionality to pet gates. 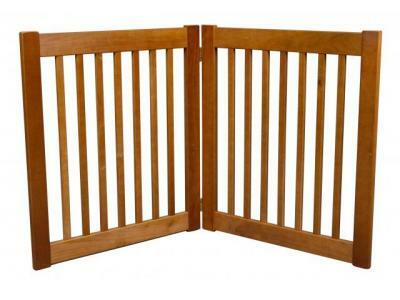 This 2 Panel EZ Gate is designed to easily confine pets to certain areas. Perfect for doorways. 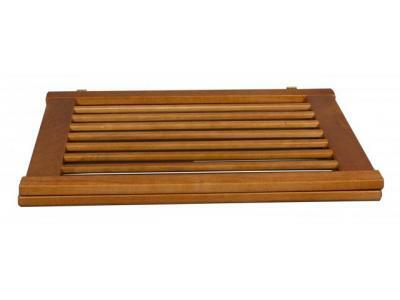 Zig Zag design requires no assembly and provides secure confinement for pets. This item can be used as an extensions to allow the Walk-Through EZ Gate in the 3, 4, or 5-Panel to expand to a wider width. If you need a 2-Panel as an extensions please call our Customer Service Dept. to place your order.